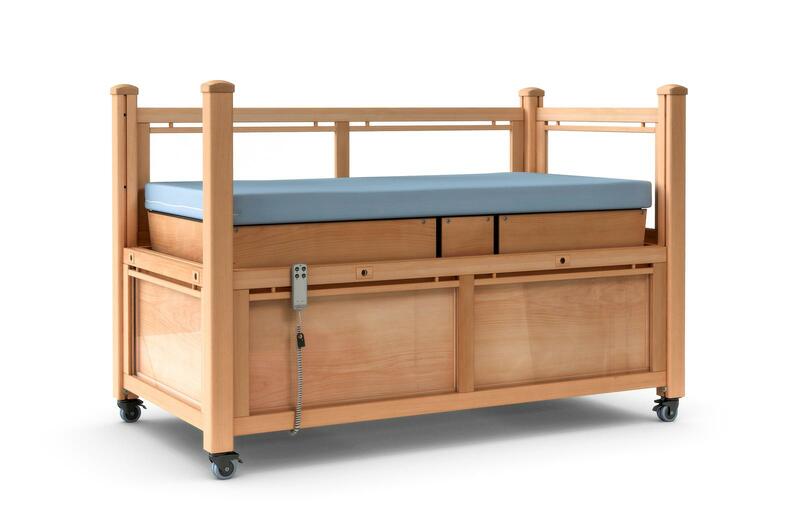 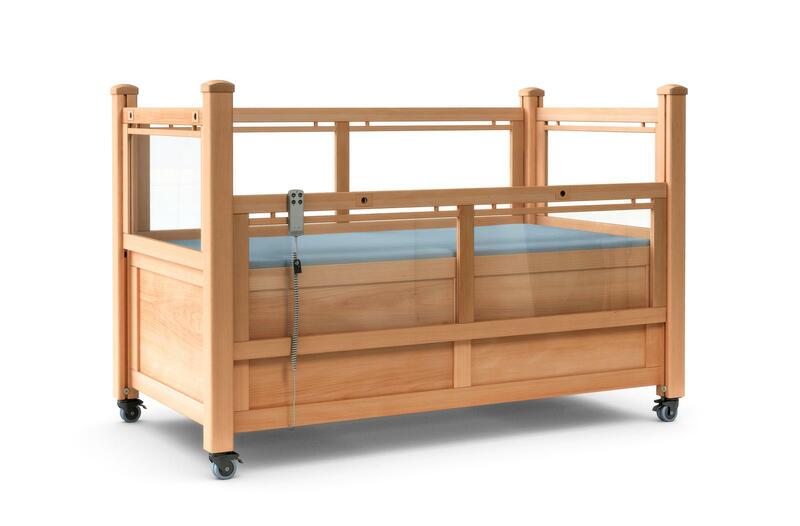 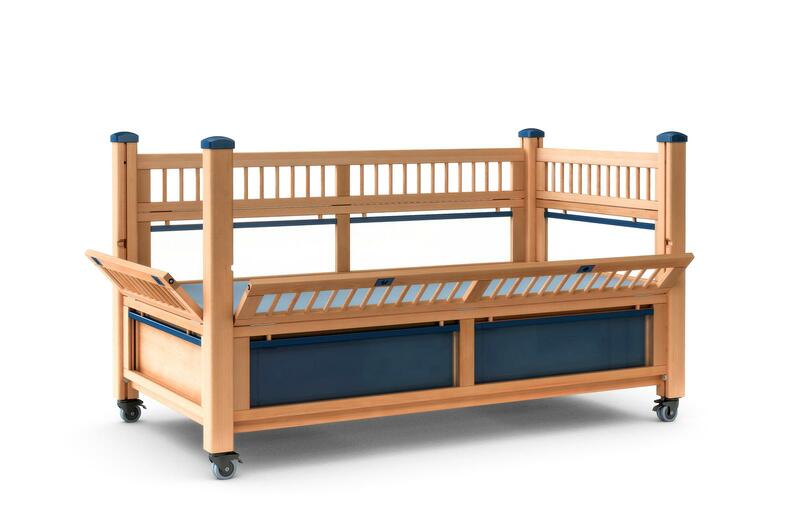 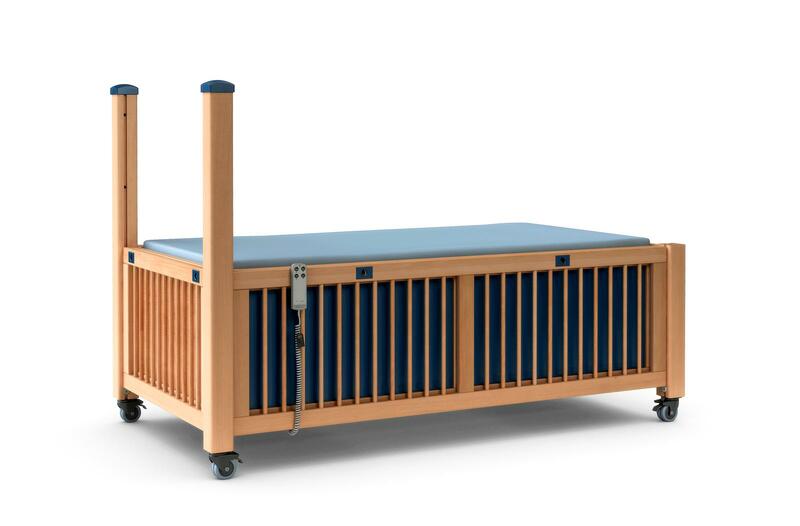 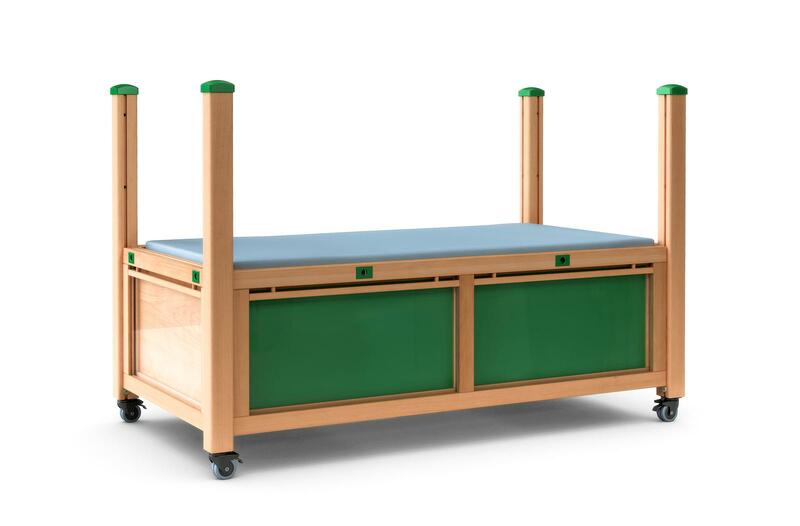 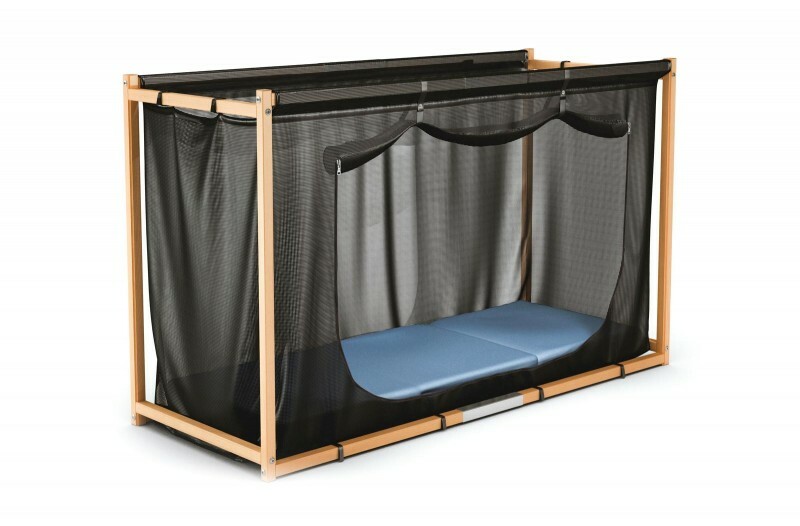 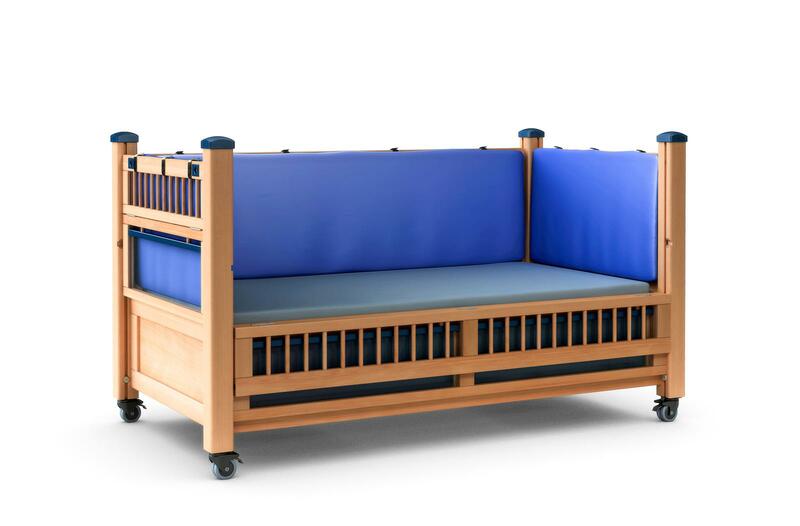 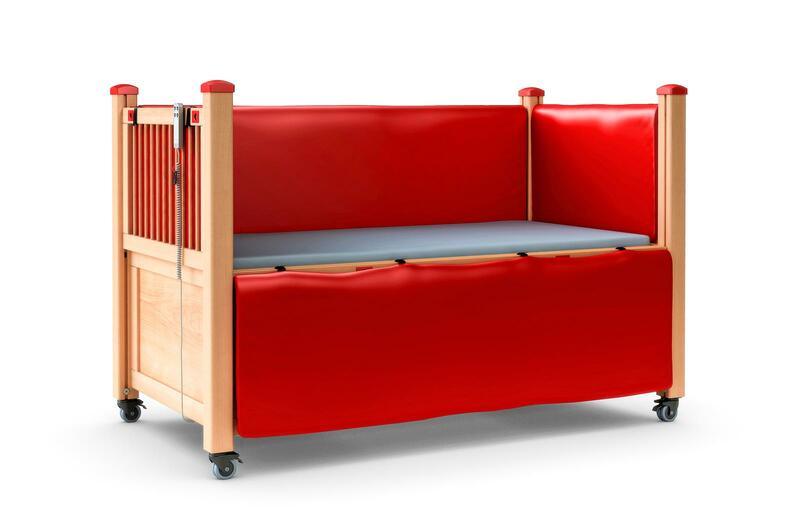 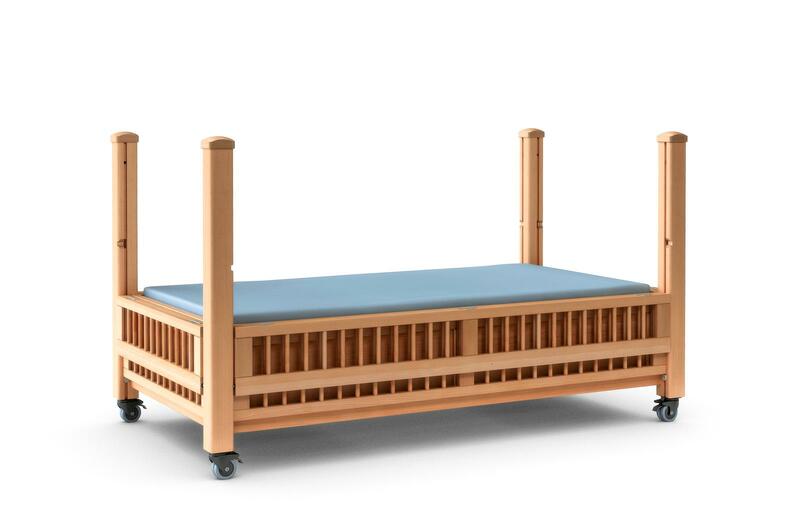 The versatile variations of the LEA bed as well as extensive accessories allow a variety of therapeutic measures and facilitate the work of the caregivers. 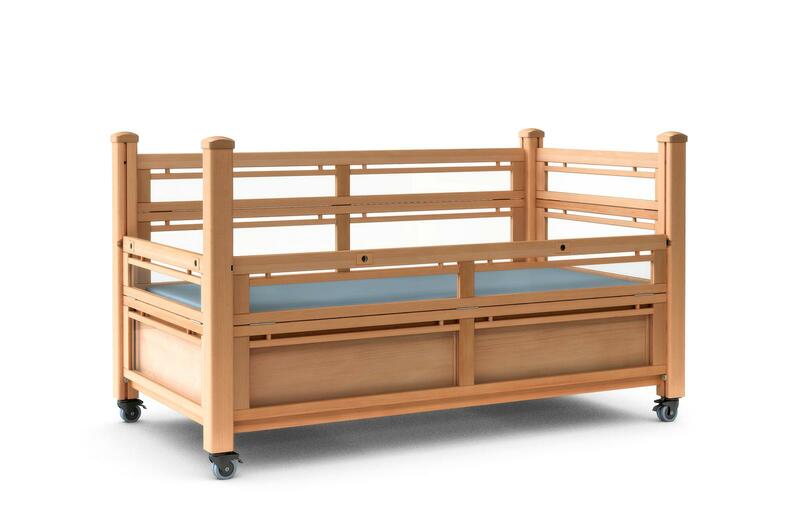 Furthermore, the bed satisfies with beautiful design and solid construction. 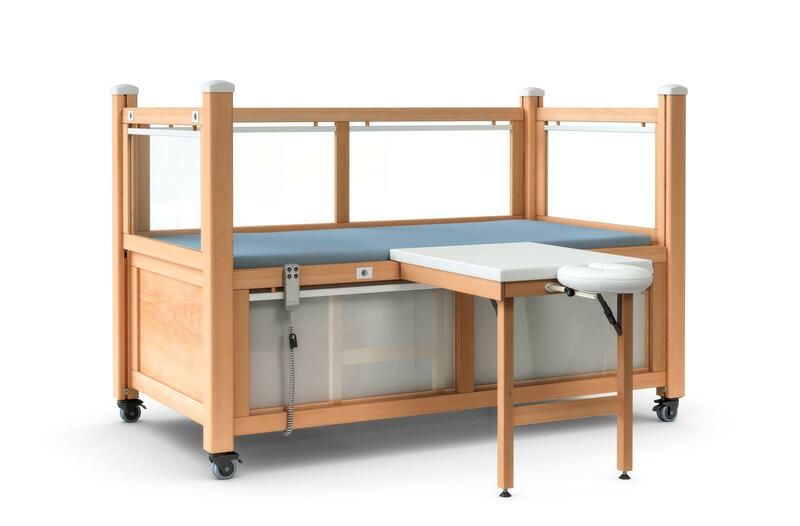 Various requirements for different therapeutic applications have been considered during the LEA design process. 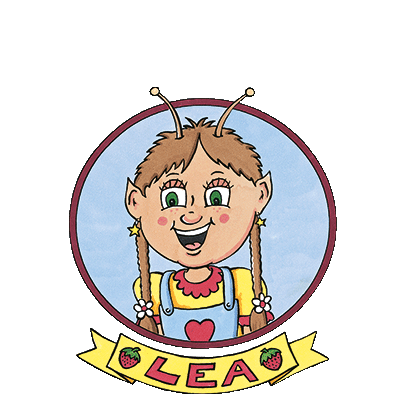 LEA VARIO provides a low entry. 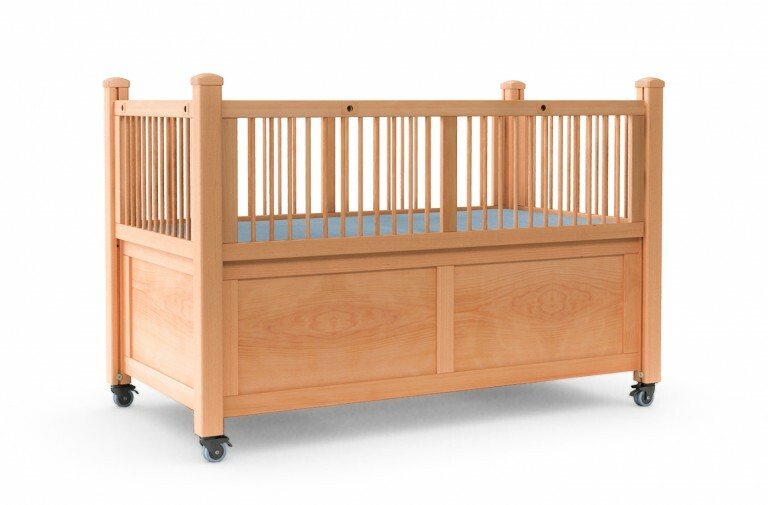 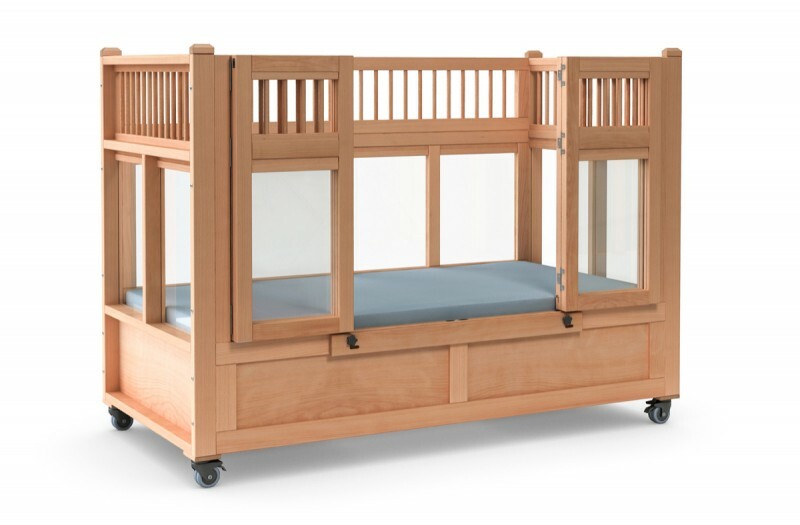 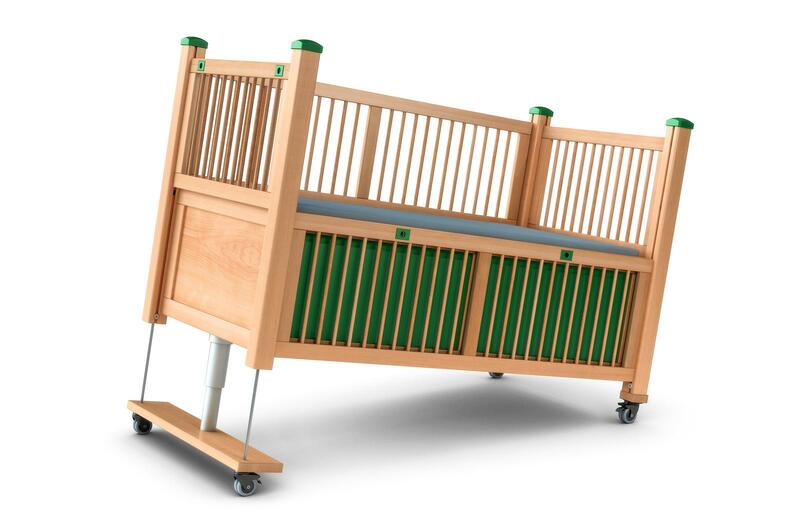 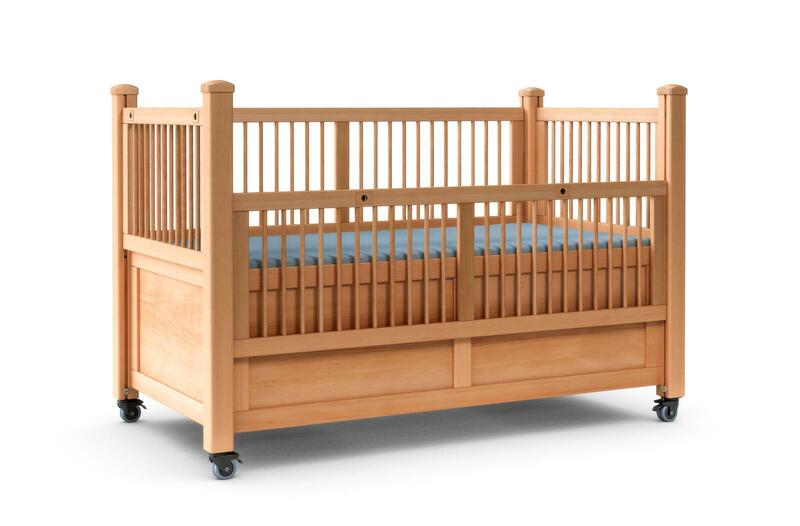 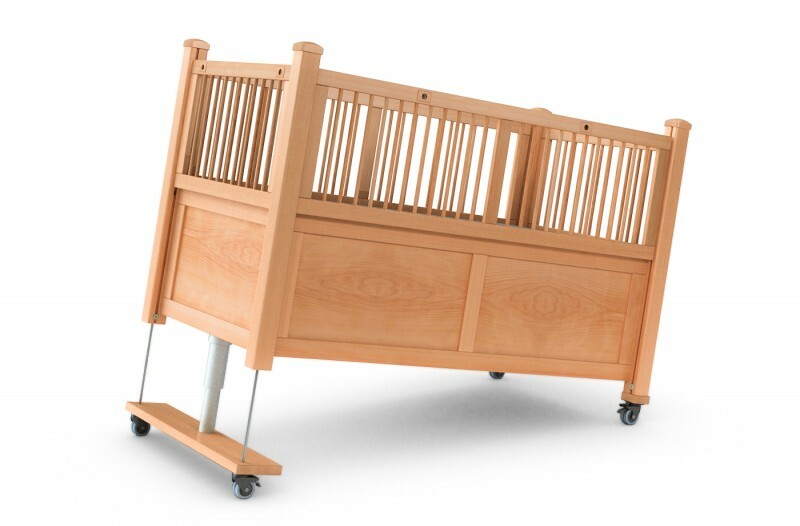 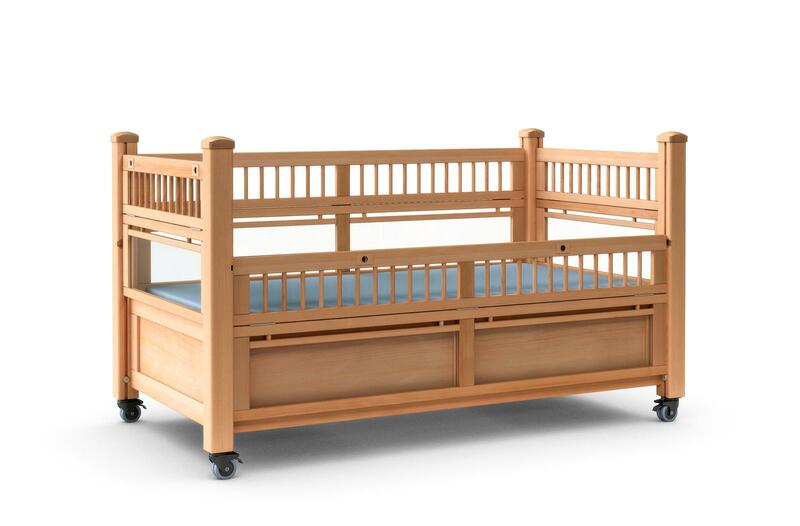 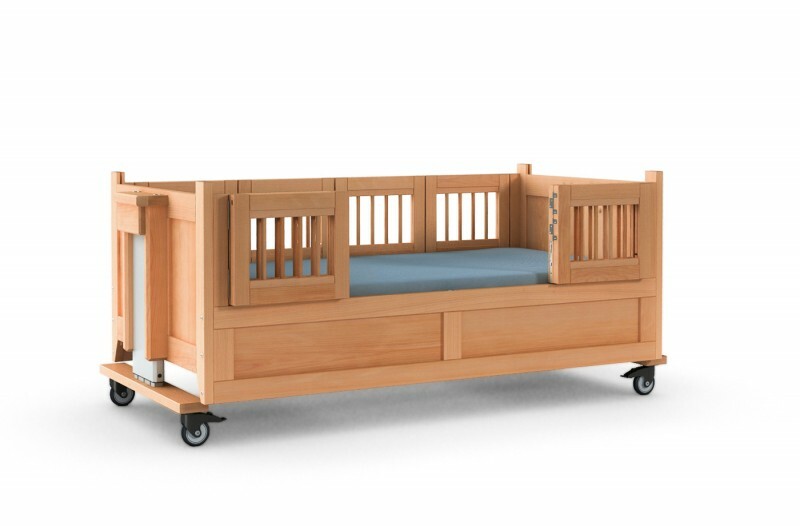 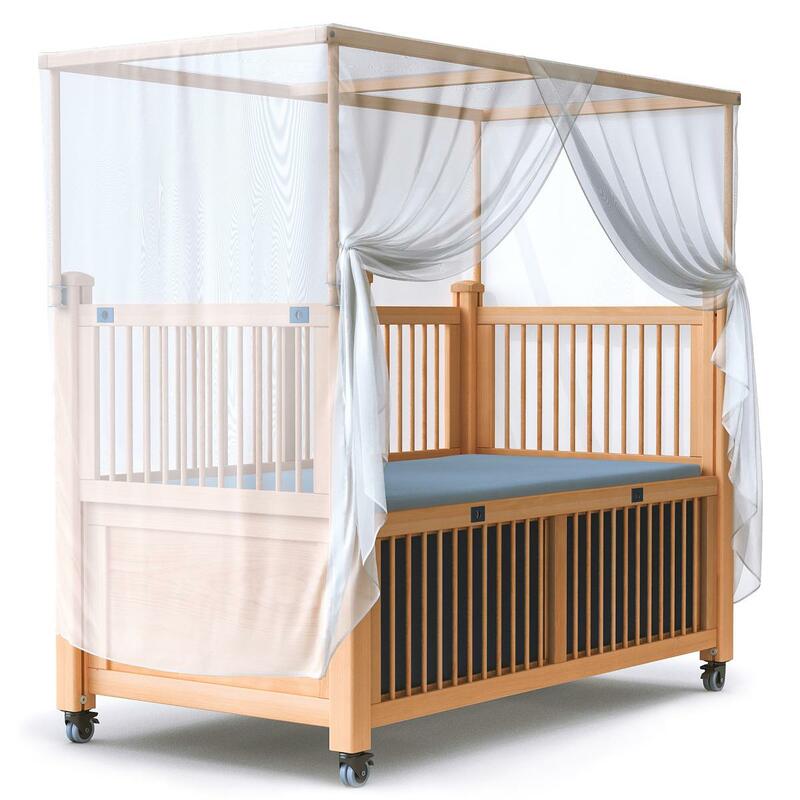 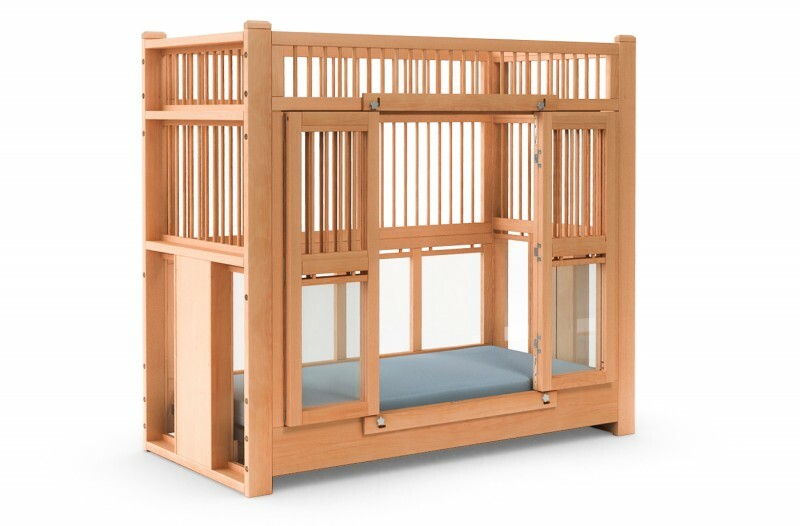 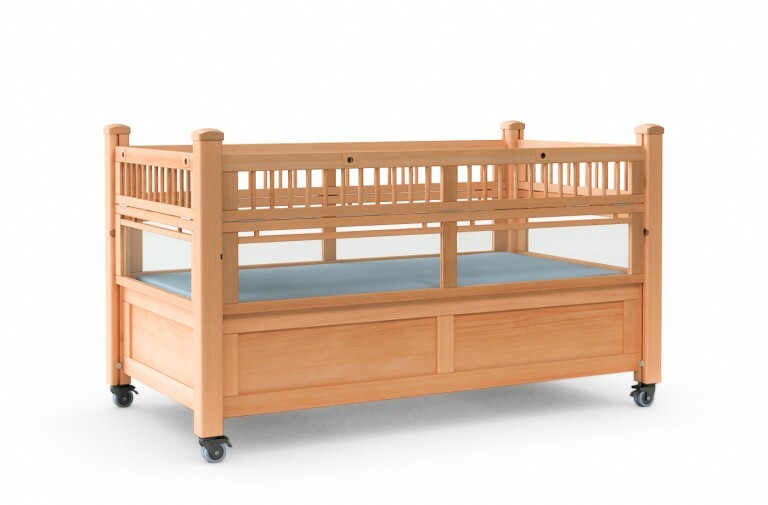 Thanks to its versatility, this bed made of solid wood provides excellent support for a variety of applications. 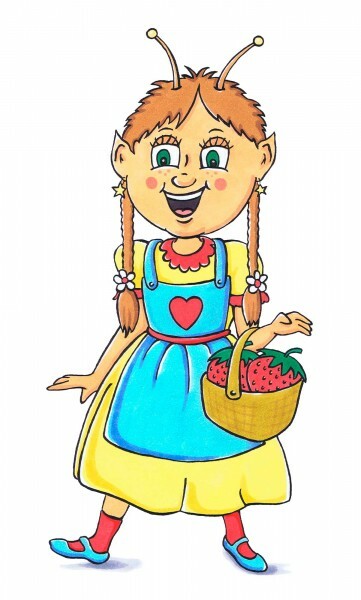 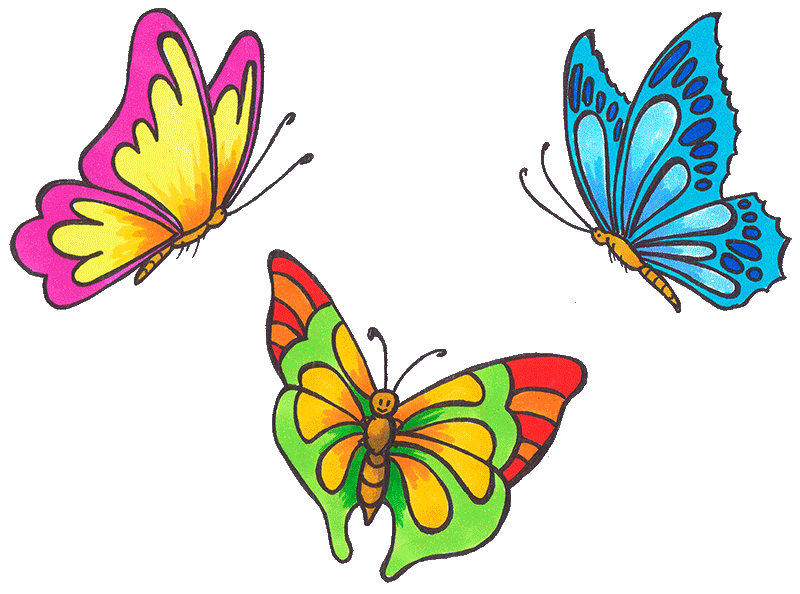 If required, the caregiver has free access from all sides. 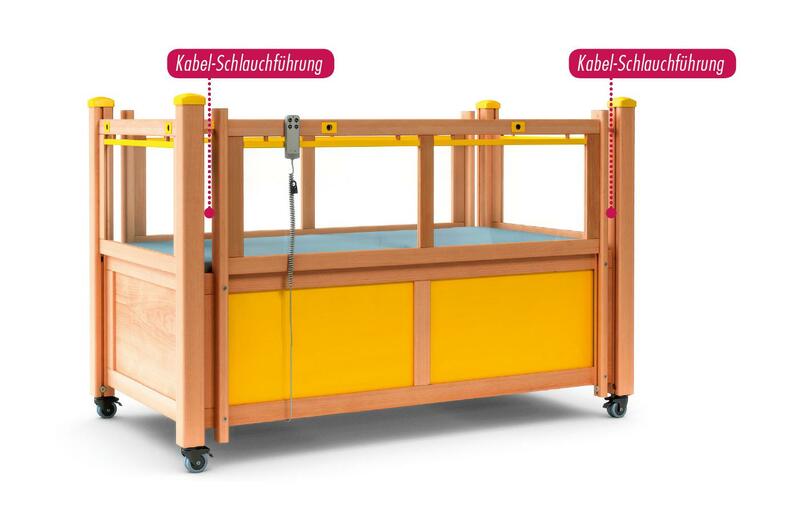 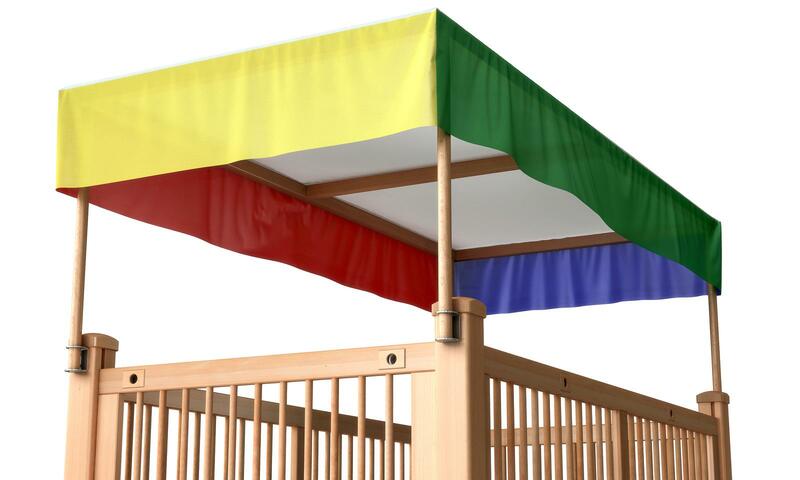 The strong protective guard ensures maximum safety.